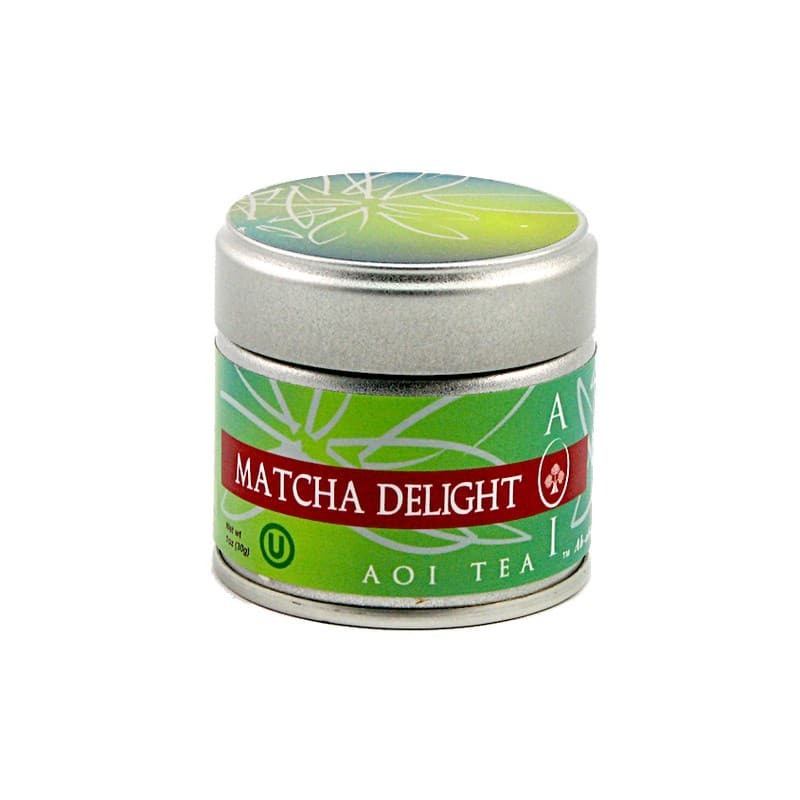 Matcha Delight has a delicate sweetness and bright green color. 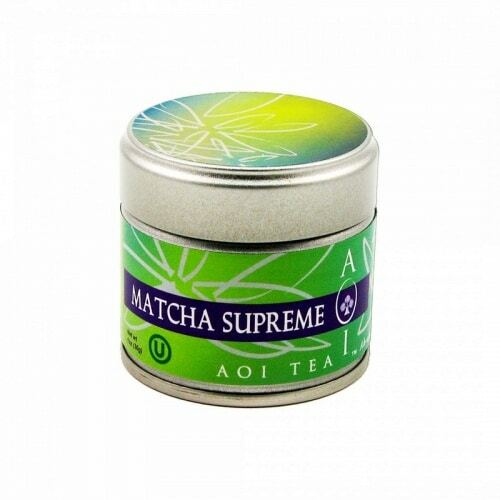 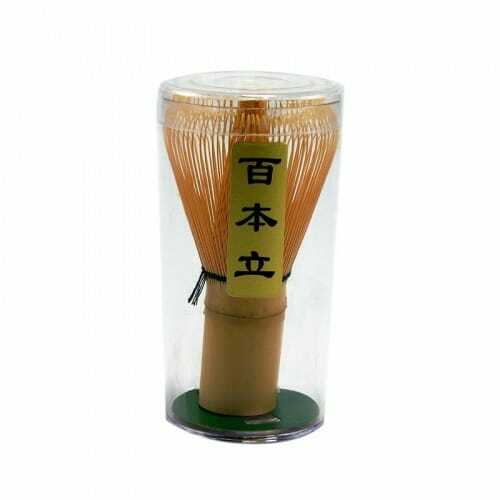 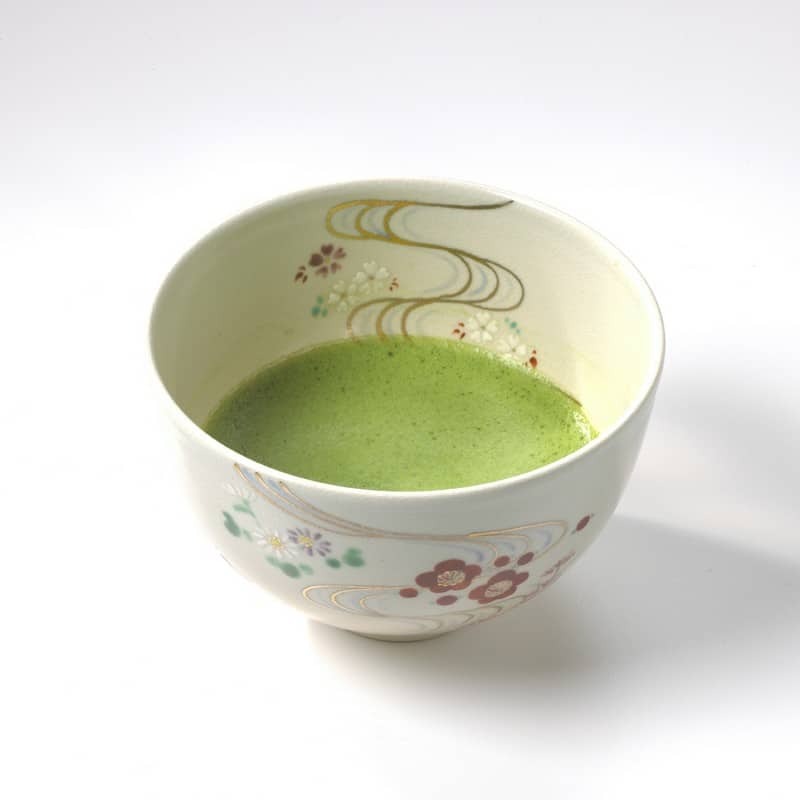 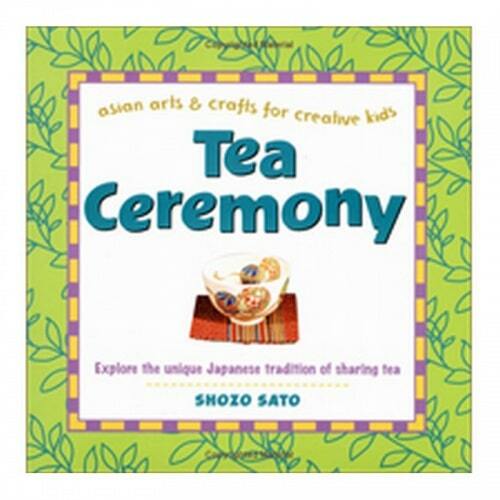 It is the ideal matcha for use in tea ceremonies and is a more cost effective alternative to Matcha Supreme. 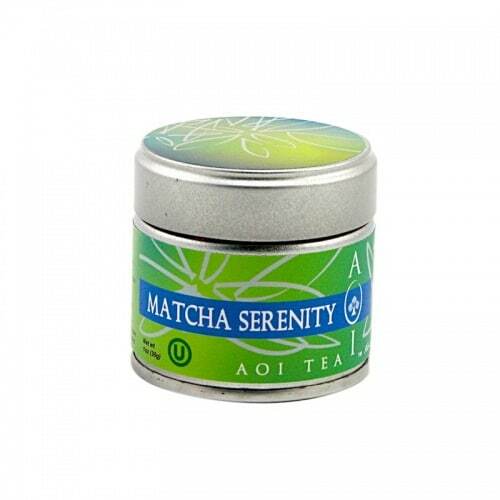 Fans of matcha enjoy its creamy, sweet taste and health benefits, making this product an absolute delight.